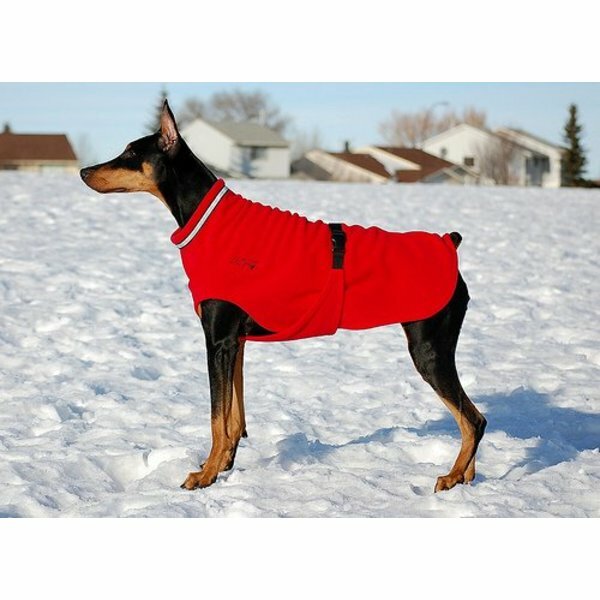 Chilly Dogs® is your Function with Flare dog coat designer. The goal is to design dog coats to the same high standards we expect from our own outdoor apparel. Chilly Dogs strives to fit most breeds from small Terriers to Great Danes and specializes in fitting the unique body types of Greyhounds and Whippets as well as the deep chested Dobermans, Pit bull Terriers, Weimaraners, Vizslas and more. 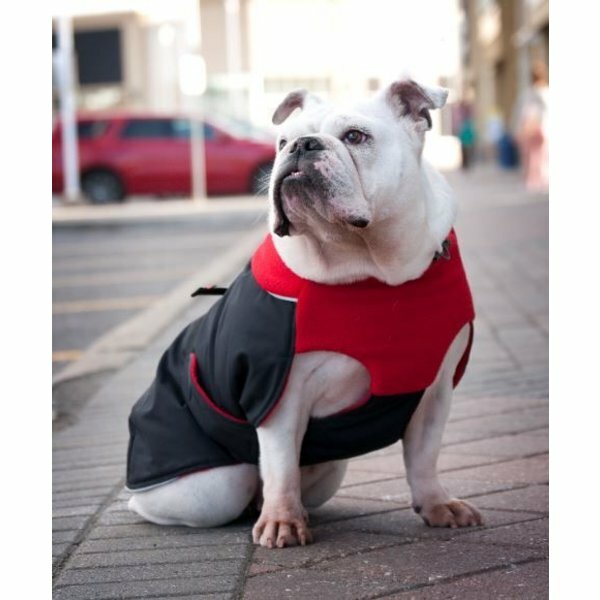 Chilly Dogs® is a small Canadian company, dedicated to using only North American fleece and materials. All coats are handmade in Ottawa, Ontario Canada, no huge factory, no partial "off-shore" manufacturing.